How safe is your online identity? If you are like a majority of users, many of your daily tasks are related directly to your online presence. From banking, to school, work, social media, and cloud-based services, much of your life is online, and you need to take steps to secure your online identity. The decision should not be taken lately, but you can still have a little fun with it. We live in a world that asks us to define our lives with a series four to 20 characters that includes upper and lowercase letters and symbols. 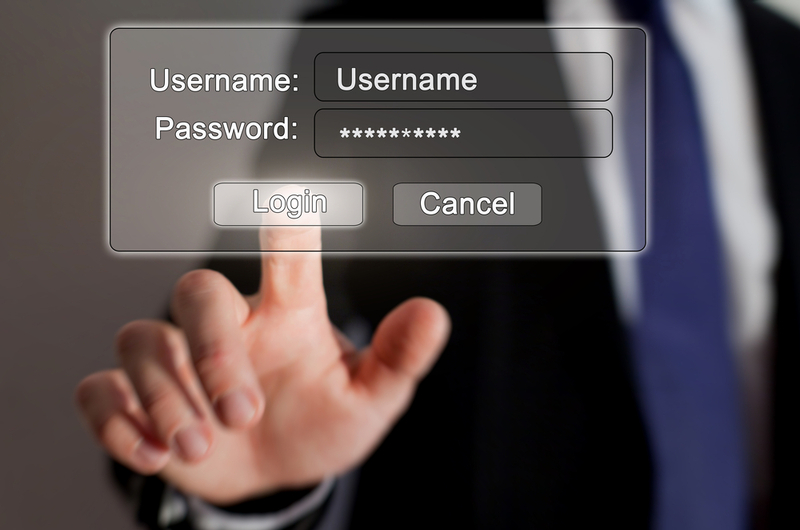 Do not be bogged down by the password requirements, but do not get lazy either when you are creating your online password; it can cost you your identity. To create a secure password, consider the following four tips. If you know right off the bat that you will never remember all of your strange passwords, use a third-party service that stores your passwords for you. When you access the site, it will provide you will your login information for each of the sites you visit. You can also have the site save your login information so that you are automatically logged in to your sites when you access them. Use numbers and symbols to replace letters in a password. For example, K@r3n instead of Karen. Some experts also recommend that users append the first three letters of the site’s name to the end of the password: AMA for Amazon, FAC for Facebook, etc. You can also be completely random when you are choosing a password. Look around your space, what do you see? 3penTissuec@t.
Use acronyms to replace your favorite words or phrases. If you work with some of your favorite foods, cars, places, actors, song, etc., you can come up with many clever password phrases such as Tesla$wiftnacho. The passwords are strong, funny, and easier to remember. Need more help with security and protecting your valuable data? Contact Limotta IT today!